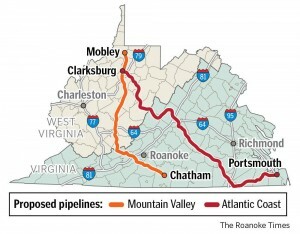 RICHMOND, VA — Today, the coalition of clean water advocates that forced a halt of stream crossing construction activities for the Mountain Valley Pipeline (MVP) in West Virginia has formally requested the same for the Atlantic Coast Pipeline (ACP). The coalition took two actions today. First, it filed a petition for review with the Fourth Circuit. Second, it formally asked the United States Army Corps of Engineers to stay the stream construction permit during litigation. If the Corps refuses to stay the permit, the coalition will ask the Court to do so. 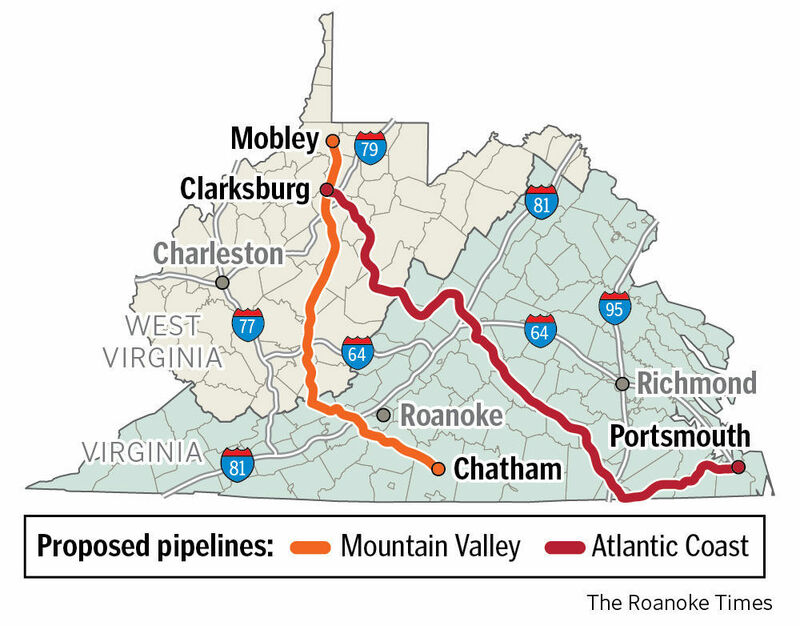 The Atlantic Coast Pipeline stream crossing permit suffers from the same defects as the Mountain Valley Pipeline permit that the Fourth Circuit stayed last week. Specifically, Atlantic Coast’s planned crossing of the Greenbrier River–the longest remaining free-flowing river in the East–will take longer to complete than allowed by law. 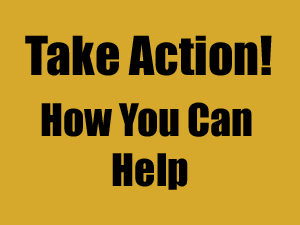 The coalition includes the West Virginia Rivers Coalition, the West Virginia Highlands Conservancy, Appalachian Voices, Chesapeake Climate Action Network, and the Sierra Club, and is represented by Appalachian Mountain Advocates.